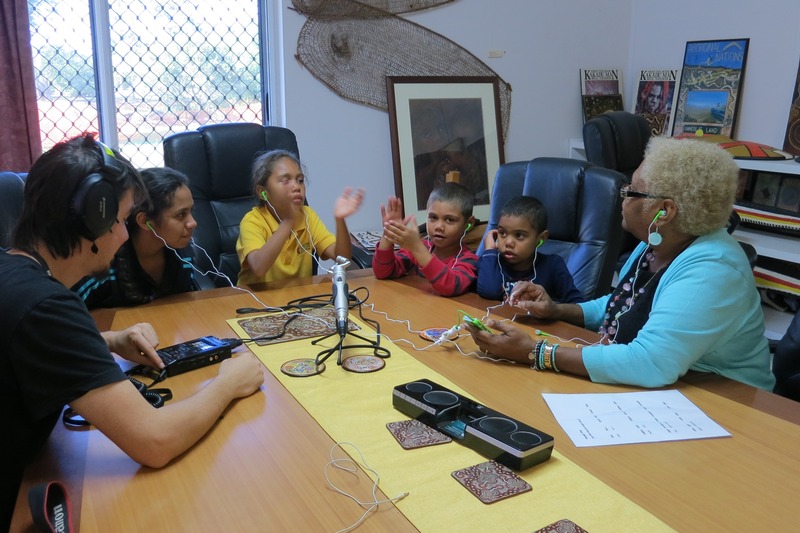 REGISTER NOW for Guali bula ŋina: The Queensland Indigenous Languages Forum. Bundaberg – 19, 20 and 21 May, 2015 Environmental Marine Training Centre On the corner of Marina Drive and Moffat Street, Burnett Heads. Click here to download the program.